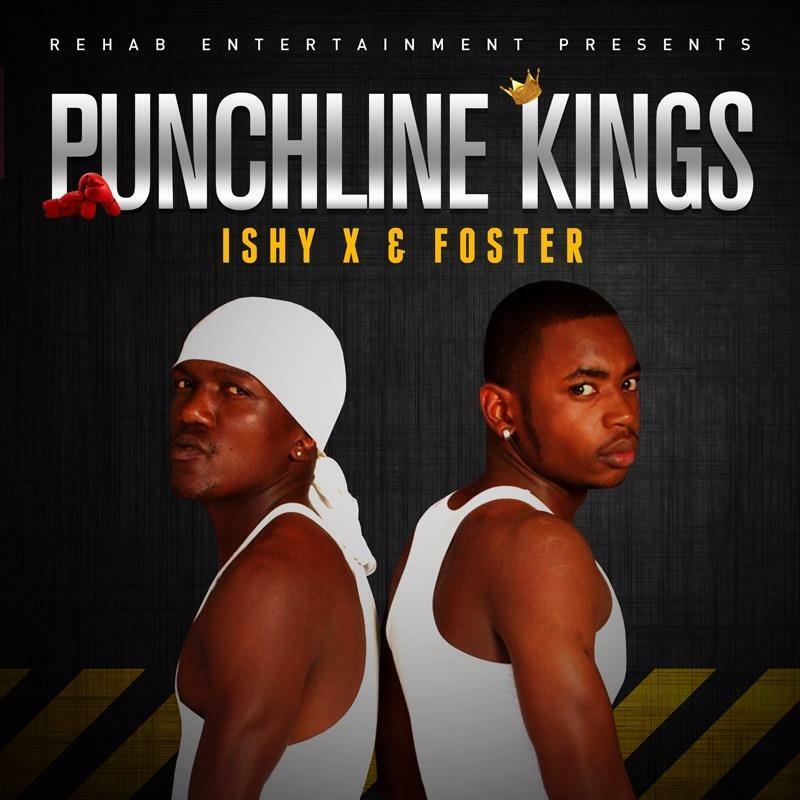 Overview: Ishy X and Foster (real names Ishmael Mufuka and Foster Tendai Ndaona) met in the streets of Avondale West and started recording tracks together (which amounted to over 100 songs) after which Anonzi Xndr called them up to do an official album with him and this is the result. This album was initially set to drop when Ishy X and Foster dropped the single Gogogoi with Alvina. Why the delay in dropping it. When asked why the project took so long, Foster had this to say. "God's timing is the best, this is the time we both felt either way this album should be out now, it felt right." 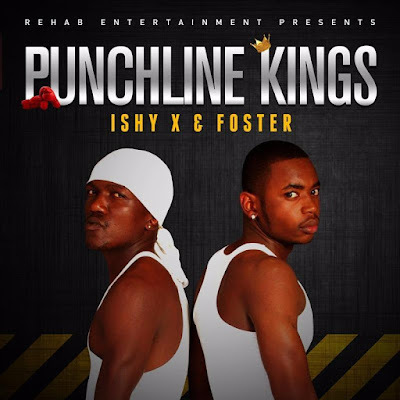 There is going to be a follow-up album to this one called Punchlines Gods, after which they will drop their respective solo projects, which are yet to be titled. While Anonzi Xndr handled the bulk of production other producers here include BigMidget, Dj Treez, Slow Poison, Ashley Kays, Kush and Rocella. Spekk Verdict: I love the first half of this album, but the second half, not so much. The track order seems to get harphazard. Being a track order nerd this is was not a good look. That Type Tonight track though, my favourite track off this album. This definitely needs some visual treatment. Some of the hooks sound like fillers and come off as tacky like Backyard Party and Maziso Ako. Besides that it's a.... baaaanger *Ishy X voice*.